MX Player, the popular video player app developed by South Korea’s J2 Interactive, has been acquired by Times Internet Limited (TIL), according to The Ken (Paywall). 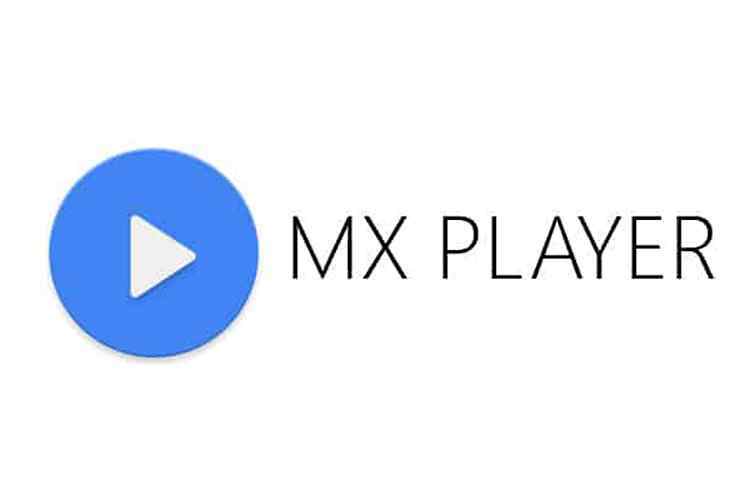 While we cannot verify the story at this time, we have reached out to the developers of MX Player for confirmation of this news, and how any possible acquisition might affect user experience such as increase in in-app ads or additional premium content. We will update the article with the response, as soon as we hear back from the company. Times Internet is reportedly paying a whopping $200 million for the app, which is easily the most popular video player on Android. The Ken further states that TIL will very likely change MX Player into more of a video streaming platform rather than keep operating it as a standalone media player app. Times Internet has a huge presence on web and app ecosystems in India with a slew of properties ranging from those built in-house to those acquired – CricBuzz, for example. Times’ eagerness to get into the video streaming market is not unknown, and the fact that the likes of Netflix and Hotstar are becoming wildly popular among large sections of the population, the acquisition is expected to help Times Internet get a toehold in the lucrative online streaming market that the company has been trying to break into for some time now. Seeing as there is likely to be a big surge in this category in India with the entry of Jio TV late last year and other options, Times’s acquisition is largely about acquiring users in addition to the name of MX Player. It has between 100 million to 500 million users on Android according to the Play Store listing. 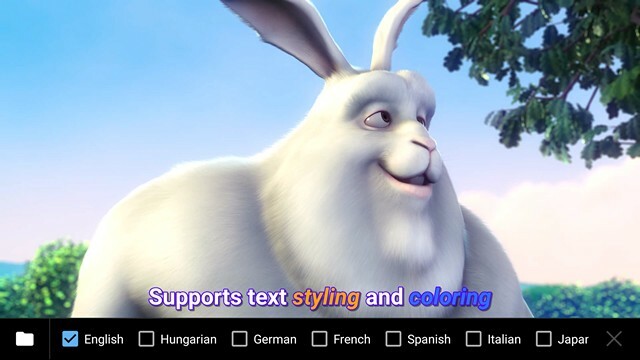 And that’s only for the ad-supported free application on the Play Store. The Pro version that gets rid of the ads and comes with a $6 price-tag in the U.S. and Rs 370 in India. It is as yet unknown whether two variants of the app will continue to live on the Play Store.